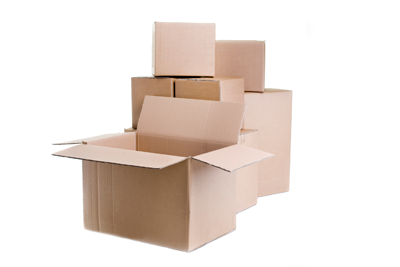 Review our FAQ below to learn more about the details of renting a storage unit at Vicksburg Self Storage. If you have any further questions for us, contact our office and we would be happy to help. Climate control is Heated and Air Conditioned Self Storage to protect your more valuable and delicate possessions from the damaging effects of high and low temperatures and humidity. You should consider climate control when storing clothing, antiques, furniture, bedding, photos, electronic, computer equipment, and musical instruments. What type of storage options do you offer at your facilities? Vehicle Storage. Do you want to safely and securely store your classic car or your family heirloom vehicle? Or maybe there's that extra car with nowhere to park it? We have the solution with inside and outside units - the level of protection is up to you! Motorcycle Storage. Make room in your garage for those things you use each day... like your car? Protect and store motorcycles, jet-skis, and ATV's seasonally, or all year long. RV Storage. Neighborhood home owners associations and city ordinances can make parking your RV nothing short of a hassle. Let us simplify your RV storage needs. We offer RV parking spaces to fit your family's vacation home! Boat Storage. Whether it's your weekend toy or your passion, we have boat storage solutions large enough to store your boat, trailer and your gear. Yes. 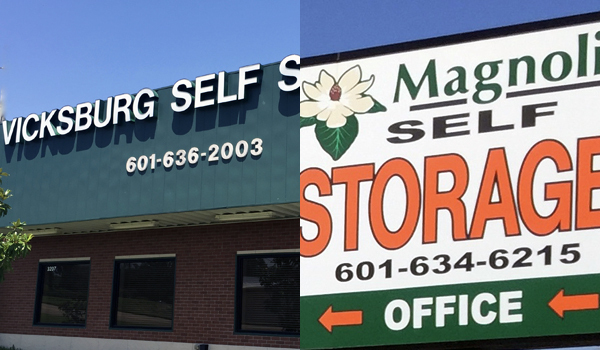 Magnolia Self Storage and Vicksburg Self Storage facilities offer a wide variety of boxes and packing supplies. 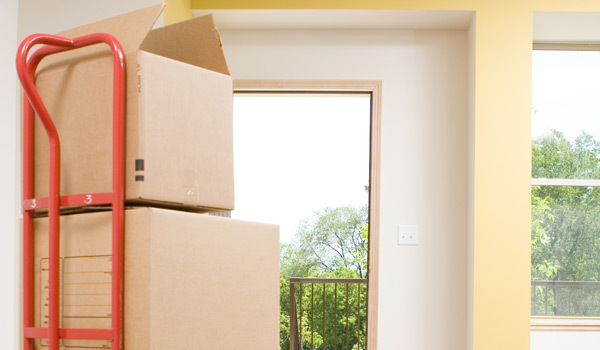 We want to make your storage experience a stress-free experience, including paying your bill. Typically, our leases are month-to-month. We offer the convenience of Autopay. We can automatically charge your MasterCard©, Visa©, or American Express© each month, or you can pay online in the View My Account section of our web site. 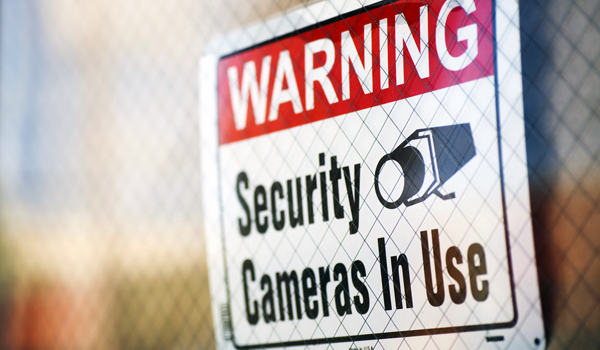 We strive to provide state-of-the-art security. We feature on-site managers, electronic gates with coded access, 24-hour video recording, fenced and well-lit facilities and personal locks available for purchase. Our security features vary by location so please contact your facility manager for details about a specific location. Can anyone drive into the facility or do you need a access code?